Even though it’s hard to determine when you have a problem with opiate addiction, it is a realization that you will need to make in order to become healthy. No matter how bad things may seem for you, there will always be help available. 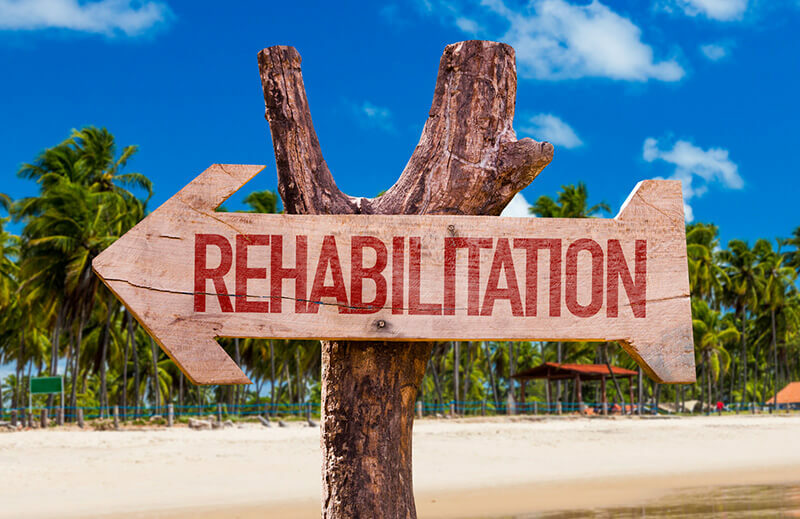 There are rehab programs across the country that specialize in opiate addiction, so don’t hesitate to seek them out if you feel like you need help. Even if you don’t need to check into a rehab program, many of these centers offer advice for anybody who may need advice.